It’s been a pretty amazing weekend. 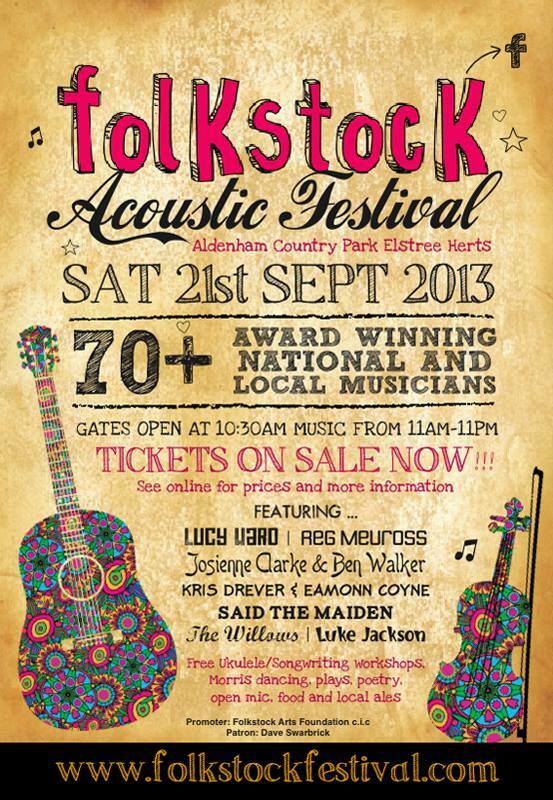 The weather is hot, Wimbledon was incredible and our Festival Director and Folkstock Foundation Managing Director Helen Meissner celebrated her birthday on Saturday (Happy Birthday from all your Folkstock followers!). 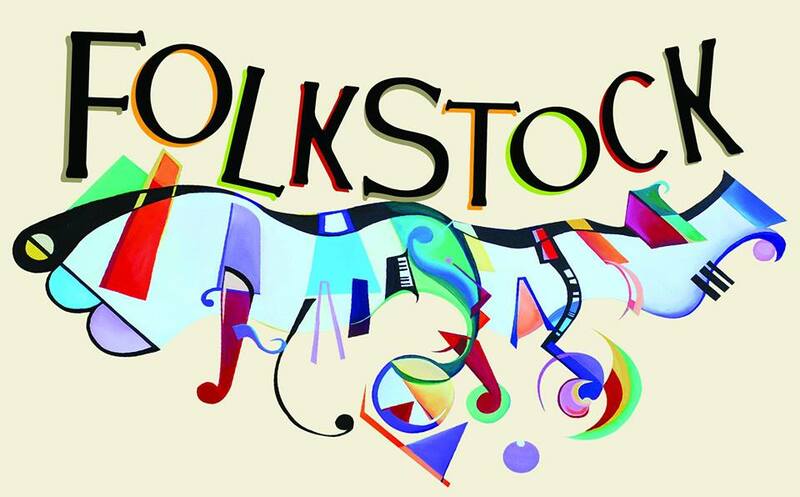 Next up on the Folkstock calendar is the next workshop event later this month giving tips and advice on studio recordings and making music videos, so be sure to look out for more news on this. 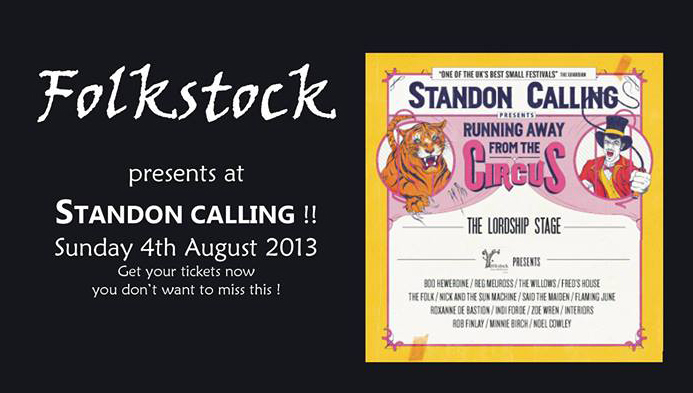 We also have the collaborative event with Standon Calling happening on the 4th August, which I will be posting about later this week – as Folkstock will take up the Lordship Stage on the final day of the ‘Runaway From The Circus’ themed festival. My very creative eldest brother even helped out with designing a new poster for the event on behalf of Today Type and Design, using lots of arty fonts and logos (see pic below). It’s making me excited to see what is going to be making it onto the final ticket designs and posters. 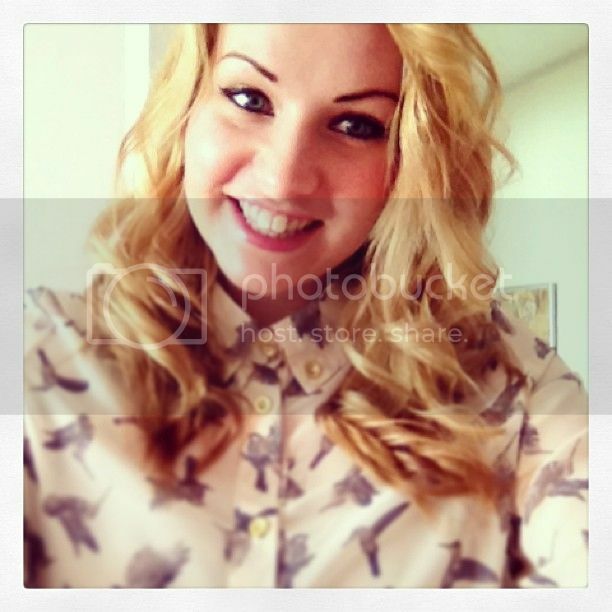 Wildlife and conservation blogger. Education Editor at National Geographic Kids Magazine. 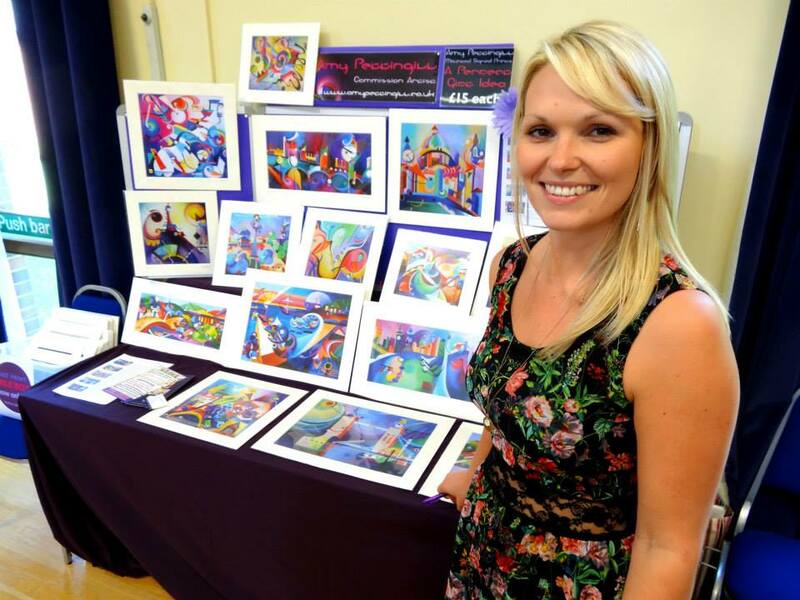 Former Sub Editor of Discovery Education. Compassionate conservation.